A simple and cost effective solution for your business. No installation required. Deploys in minutes. Suited for any size business. Our flagship software is designed with the user in mind; offering a simple and user-friendly interface that works on all platforms. 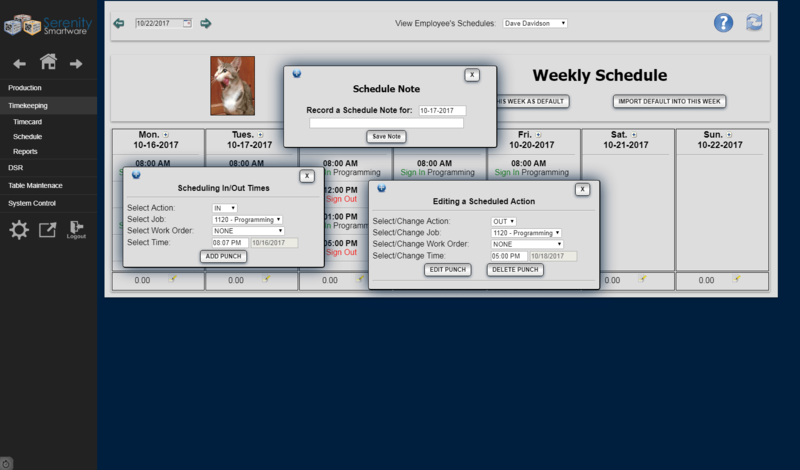 Serenity Smartware is a comprehensive assortment of productivity software built to maximize growth and spur revenue. 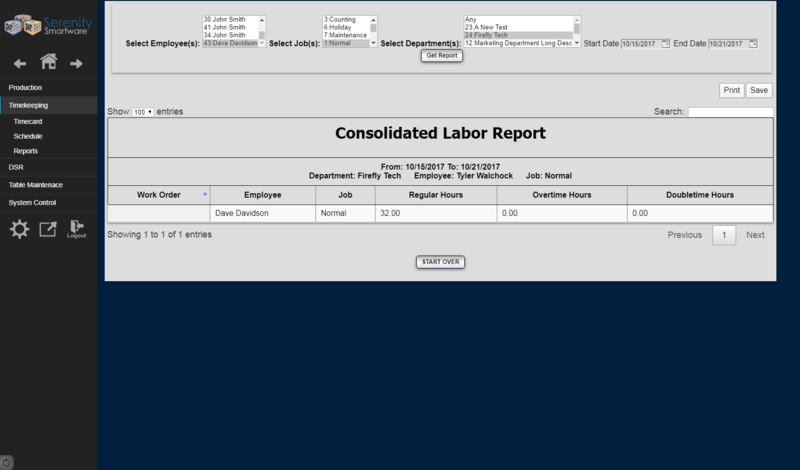 Electronic timekeeping, document management, and configurable data fields are just some of the ways we help improve operating efficiency. We also deploy technologies from RFID scanners and mobile barcode scanners, to touch screen kiosks and smart phone apps. We’re in the business of solving complex development challenges for customers all around the world and our affordable cloud-based solutions offer everything a company needs to flourish and stay competitive. When you hire Tensor IT, you will benefit from a pool of talented software developers who are focused on a return for your investment. Our software is backed by a full-service team of database engineers, support staff and IT managers to ensure 100% uptime and 24/7 support. We want to help make your computers work for you, and provide you with the customized software that can take your business information systems to the next level. We service all businesses, departments, and organizations while helping each of our customers to become proactive in their approach to information systems. 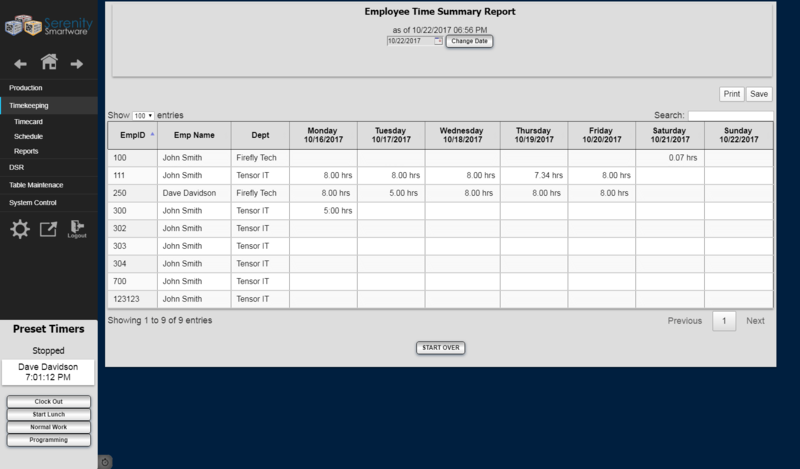 Our cloud-based solution has a comprehensive assortment of time-tracking options. with employees able to clock in and out via touch screen kiosks, internet-connected computers, mobile devices and RFID Badges. 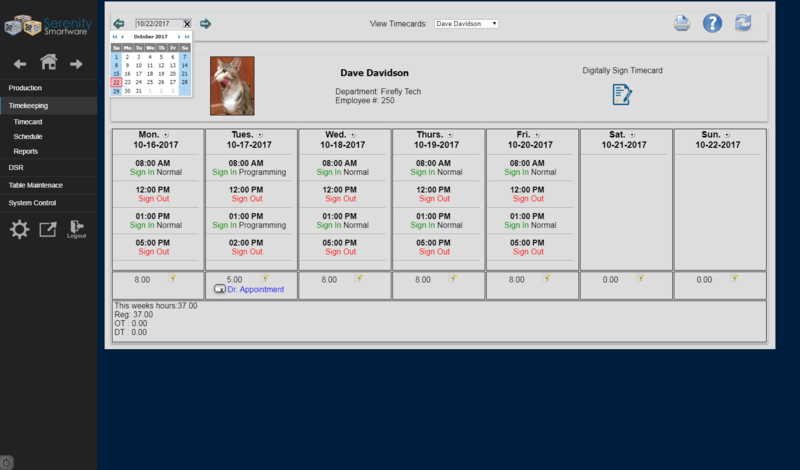 Our robust time and attendance system manages paid time off, generates employee schedules, monitors overtime hours, integrates with your existing software and will easily convert your existing QuickBooks files. 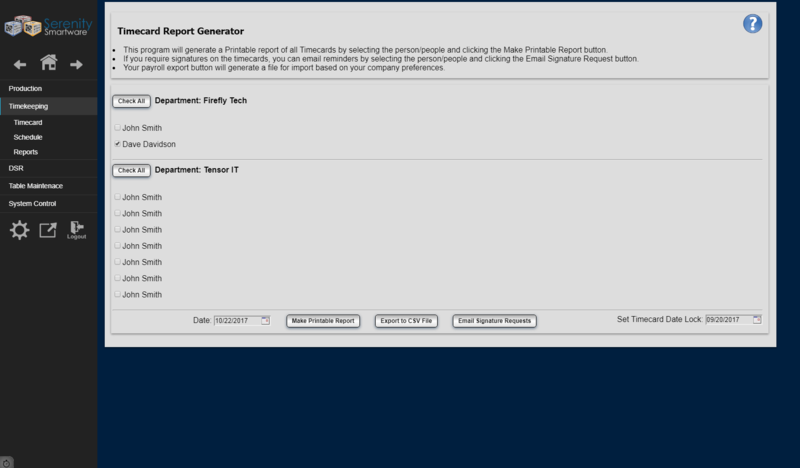 Turn your ordinary files into databases of information that can be used for auditing and management purposes. Electronic documents can be retrieved immediately, shared and routed to any employee who needs it. The switch to a paperless office can be a tremendous cost-saving opportunity as the cost for filing cabinets and the real estate required to store them becomes substantial. Once digitized, the cost for data storage is quite low.